STARKVILLE, Miss. 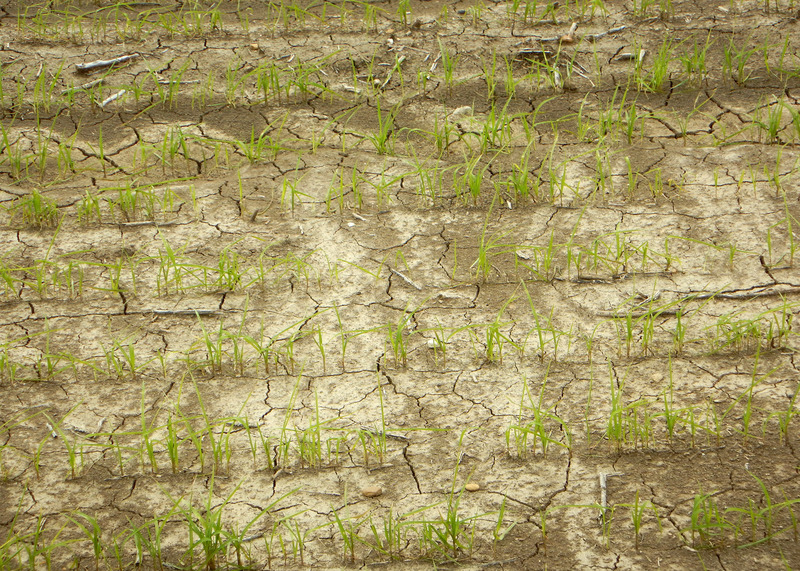 -- On paper, Mississippi’s rice crop is right on schedule, with half the crop planted by late April, but the reality is that recent rains have left planting at a near standstill. In the Crop Progress and Condition Report, the U.S. Department of Agriculture estimated 49 percent of the state’s rice was planted and 30 percent emerged by April 26. Those numbers are in line with the five-year average, but they do not tell the whole story, said Bobby Golden, an agronomist and researcher with the Mississippi Agricultural and Forestry Experiment Station at Stoneville. Rice growers were able to get a lot done in a very short amount of time, but now soggy fields halt their progress. 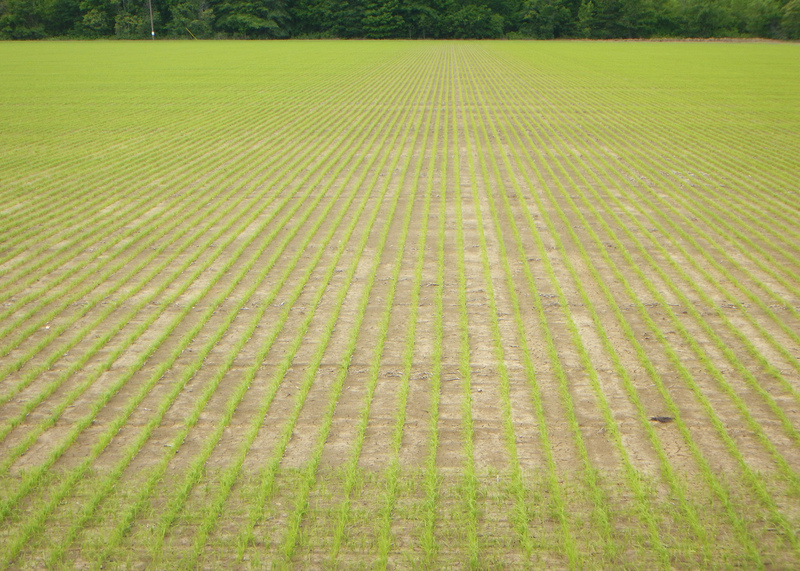 Rice planting began this year with a few acres planted the last week of March, but most were planted in the first two weeks of April. Much of the rice has emerged, and Golden said it looks very good. Rice benefits from early planting because it allows the crop to reach critical maturity stages before temperatures are too high, and the crop can be harvested before hurricane season threatens. Growers are now hoping for longer breaks in the rain so they can plant remaining acreage. Once rice is planted, growers will need dry weather again to apply fertilizer and postemergence herbicide before the fields are flooded. USDA has predicted 211,000 rice acres in Mississippi this year, which would be up from the 191,000 planted in 2014. The state’s rice acreage was 305,000 in 2010, but rice acreage dipped to a low of 125,000 in 2013.  Brian Williams, agricultural economist with the Mississippi State University Extension Service, said May rice futures are trading for around $9.85 per hundredweight. Despite lower prices, Mississippi’s rice acreage is expected to increase slightly while the national acreage will be down, Williams said. “With prices of many of the state’s other crops falling as well, rice becomes a more attractive alternative to Mississippi producers,” Williams said.